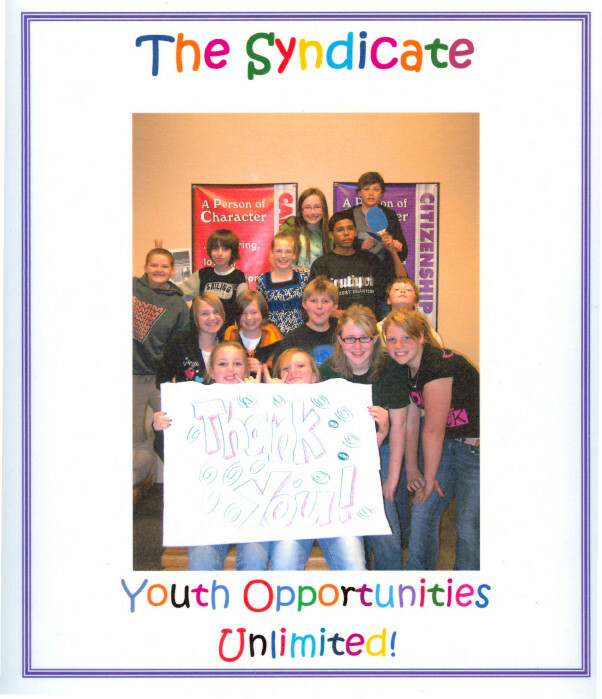 One of the areas The Syndicate takes great pride in is our community focus. We invest a good deal of our time in looking for ways to better the virtual communities that we are a part of as well as the more important “real life” community. Within the virtual worlds arena, we partnered with Prima Games to change and improve the Strategy Guide paradigm. The idea is to give players worthwhile, detailed content that they can use and feel like they are getting their money’s worth when they buy a guide. That process has been going exceptionally well and we really feel we have raised the bar on what a gamer can expect from a quality strategy guide. We also look for ways to run events within the games that we play that are free and open to all players. Additionally, we look for opportunities to share the hard won knowledge of building a successful gaming community via articles and interviews. At our annual conferences each year, we hold a Charity Raffle. Prizes are donated by members, by the guild itself and by our friends at various developers. This year the support was overwhelming and we were able to sell more than 1400 raffle tickets. That enabled us to give YOU a large donation that they were simply blown away by. Those large ticket sales and donation were possible due to the generosity of several gaming companies. We would like to take a moment to publicly thank the following wonderful organizations for supporting our annual charity raffle. Without your support we would not have been able to make as big a difference to the lives of a number of children that really do need more support. Gaming is a past time that we enjoy that some of them won’t ever get to experience. Being able to use that past time to help give something positive back to the community is a wonderful thing. So THANK YOU again for your generosity and support.